Open your text editor, for example the Windows Notepad editor. If you don’t know how to do this, just click on the Windows start button and type “notepad” into the Windows search field. With the text editor opened, type “PerfOverlay.DrawFPS 1” into the first line of the file, without the quotation marks of course. Next we have to save the file, and it needs to be saved with special file name extension. In Notepad, click on “File” and then on “Save as” and name the file “user.cfg” without quotation marks, and you will have to choose “All Files”. Now we can just save the file in the game directory, the place where you find the MirrorsEdgeCatalyst.exe, the default folder should be “C:/Program Files(x86)/Origin Games/Mirrors Edge Catalyst” , if not or if you have your Origin games installed in another folder, choose the appropriate path. Now that you have the “PerfOverlay.DrawFPS 1” command stored in the “user.cfg” file inside your Mirror’s Edge Catalyst folder, the game should now always show a small frame rate display so that you can benchmark during the gameplay. Of course, if you want to disable the FPS command, you just have to remove the config file from the folder, or you remove the command line from the file, this should work too. But it’s probably better if you change “PerfOverlay.DrawFPS 1” (enabled) to “PerfOverlay.DrawFPS 0” (disabled), because you never know if you want to enable it again, and you don’t want to create the file with the command again. 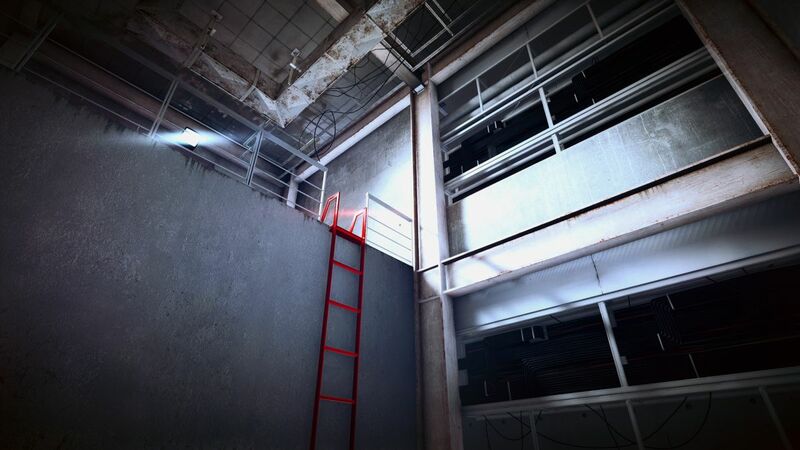 I hope you learned how to show the frame rate in Mirror’s Edge Catalyst, have fun in the game!